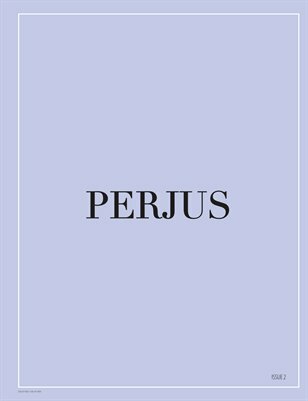 ALL PERJUS MAGAZINES ARE PRINTED TO ORDER. PLEASE ALLOW EXTRA TIME FOR YOUR ORDER TO BE DELIVERED. digital magazines are uploaded at a lower resolution due to constraints on the hosting website.